Tascam DR-70D and RODE NTG2 package with all the accessories you'll need (SD card, XLR cable, 3.5mm cable, batteries) for $499. The good old Zoom H1 can be had for $69. This is still a great option to use in lieu of wireless lavalier systems when you're on a tighter budget. This and the Countryman B6 made an impressive combination in my tests. 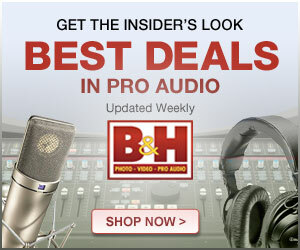 One little item that caught my eye that I'd like to try is the Tascam DR10X (in this package with a Senal Reporter's mic) for $199. This is a tiny audio recorder you plug onto the end of a mic and it records the audio to SD or microSD card. Could be interesting to create a "wireless" boom mic with this. 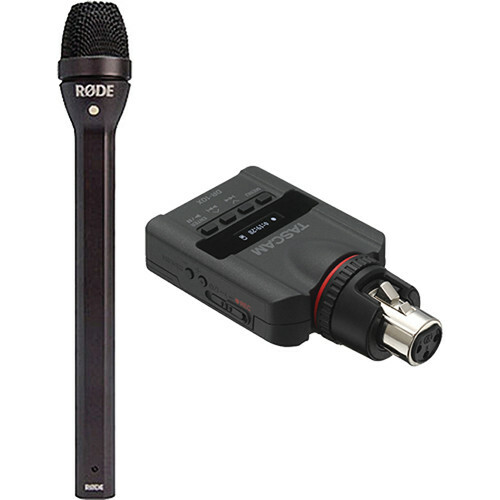 (Yes, in the photo they show a RODE mic but the package actually includes a Senal mic).